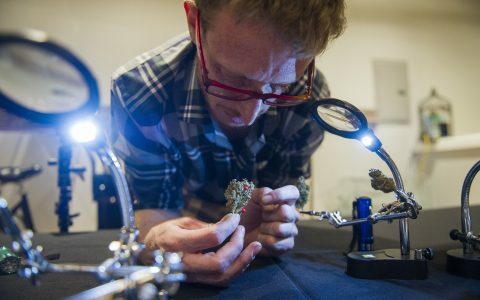 As we get to know more about how terpenes play a role in the effects and enjoyment of cannabis, we must learn to confide in our sense of smell. A strain’s aroma is the first indicator of potential enjoyment, and while “enjoyment” is subjective, a knowledge of cannabis terpenes may help you (and your nose) find the strains that are right for you. 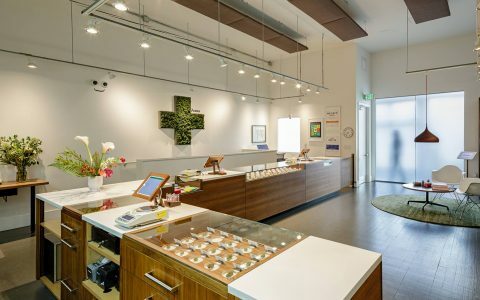 I followed my nose through a few Oregon dispensaries and came across some truly outstanding cannabis. 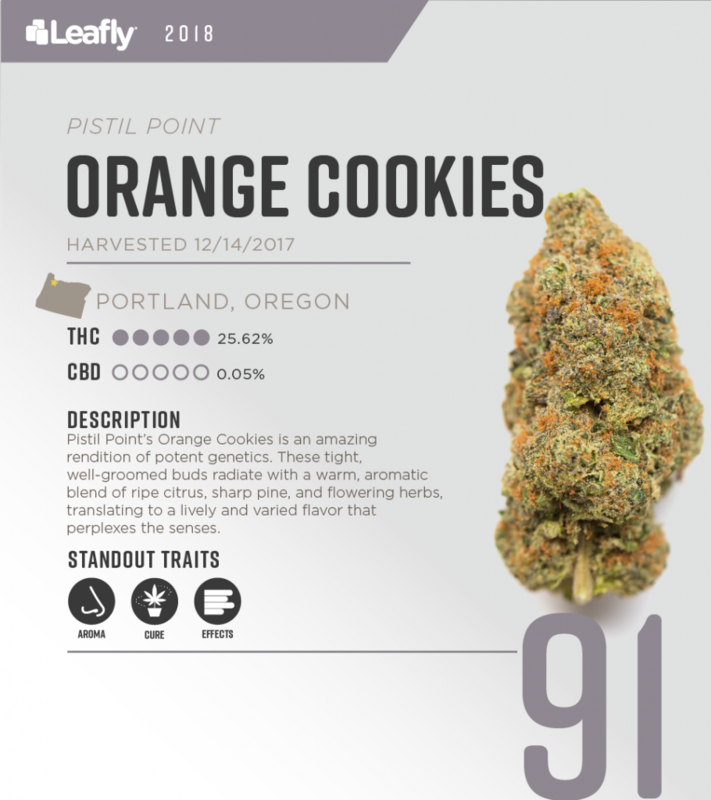 These strains stand out for a number of reasons, the first being that each fragrant bud bowled me over with terpenes even before the grind. This inspiring flower created by Patrick Pooler of Heroes of the Farm is a 10/10 when it comes to aroma. 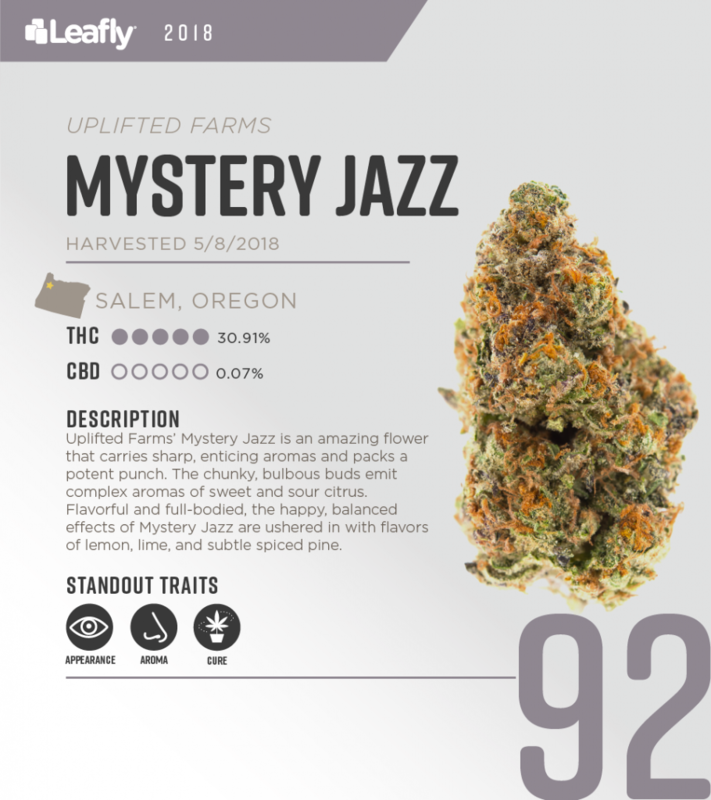 Mystery Jazz is hands down some of the best cannabis I have placed under my nostrils in months, and I can’t recommend it enough. 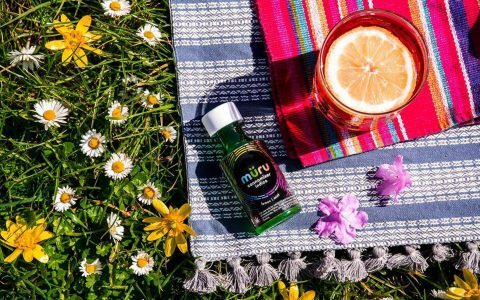 The aroma is a complex mixture of orange juice concentrate, astringent chemicals, and rosemary with an herbal sweetness that balances the brightness of the overall scent. Its citrus aroma isn’t just orange-forward—it also offers clean lemon notes that contrast against the distant scent of buttered crust. Opening up immediately with the smell of hops, hay, and pine, Orange Cookies’ complexity truly emerges after the grind. 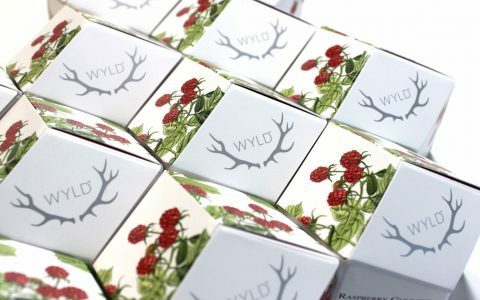 When broken up, the buds erupt with louder, more fragrant variations of these scents along with candied citrus peel and round kush notes that provide an almost savory finish. A strange bubble gum-like note also peeked out when I squeezed the bud right under my nose. This bud was easy to love because it kept me coming back for more. Every time I tried to pin down the aroma, another subtle note would perk up as the temperature of my vaporizer changed. 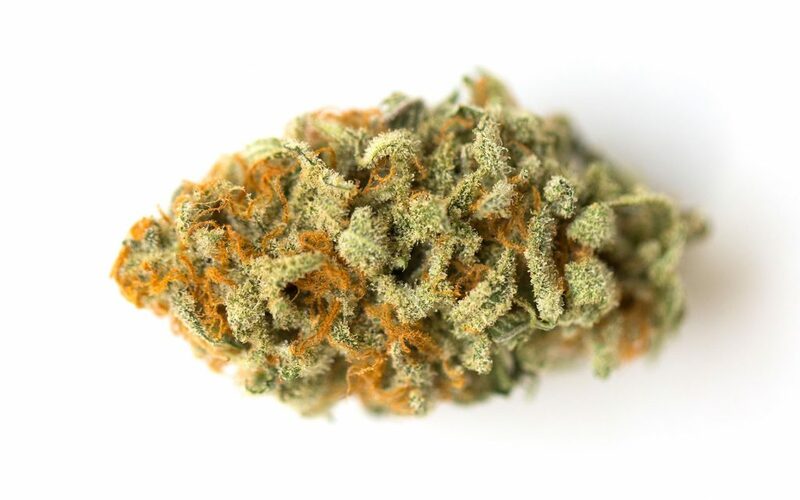 The raw bud of Orange Crush was so pungent and funky, it put a tickle in my nose. A sour, dank aroma complements this strain’s lustrous foliage, emitting hints of pine, fuel, and leather. The grind turns the aroma’s volume to the max and tears the knob off, unleashing a clean, round citrus aroma bursting with orange and grapefruit. 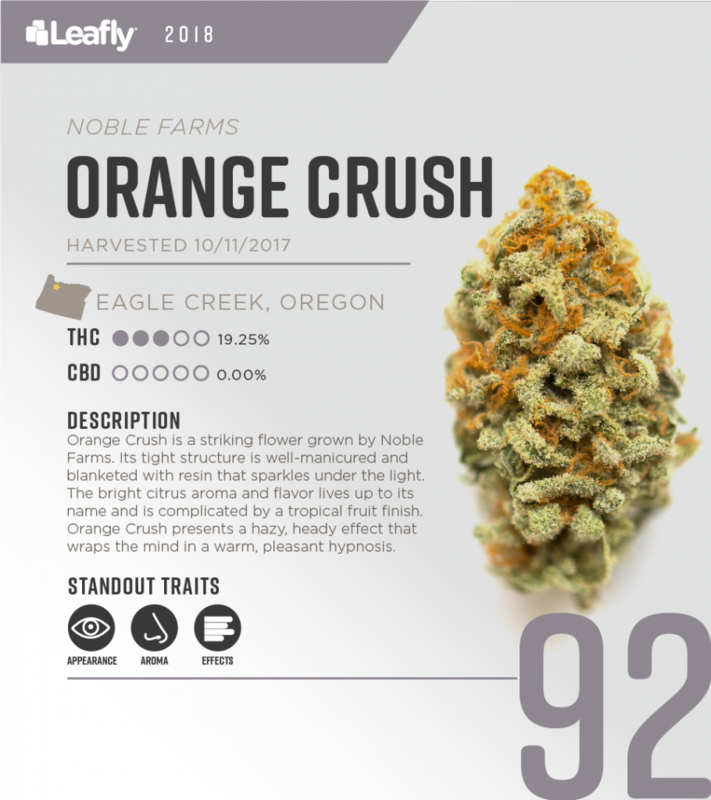 Orange Crush’s subtle, rich undertones made this strain stand out, especially when contrasted against its zesty tropical aroma. If at all possible, vaporize these strains. That alone will thoroughly enhance the aromatic nature of your cannabis, preserving much of the subtlety that is literally incinerated when smoking. Keep an eye out for these strains from these growers, because you’ve got to know producing delicious cannabis is their primary goal. 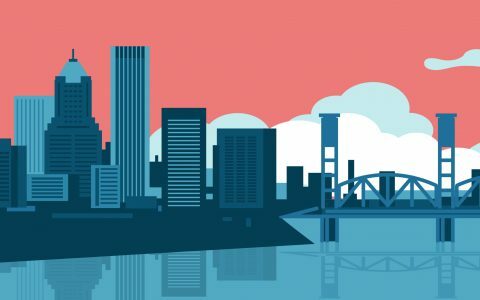 These are just a few amazing strains Oregon has to offer—stay tuned for more excellent cannabis rated by Leafly’s in-house experts. What vape do you use? Tried one, it was pretty useless. Would love to have something that actually works.